Enjoy a 4 week manicure or a 6 week pedicure with no breaks or chips, dries instantly! 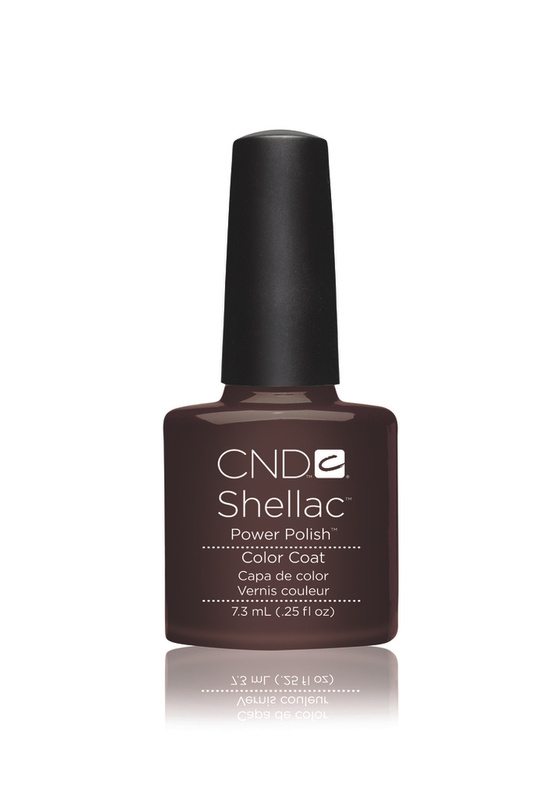 It's a hybrid polish with the thinness of a polish and the longevity of a gel. 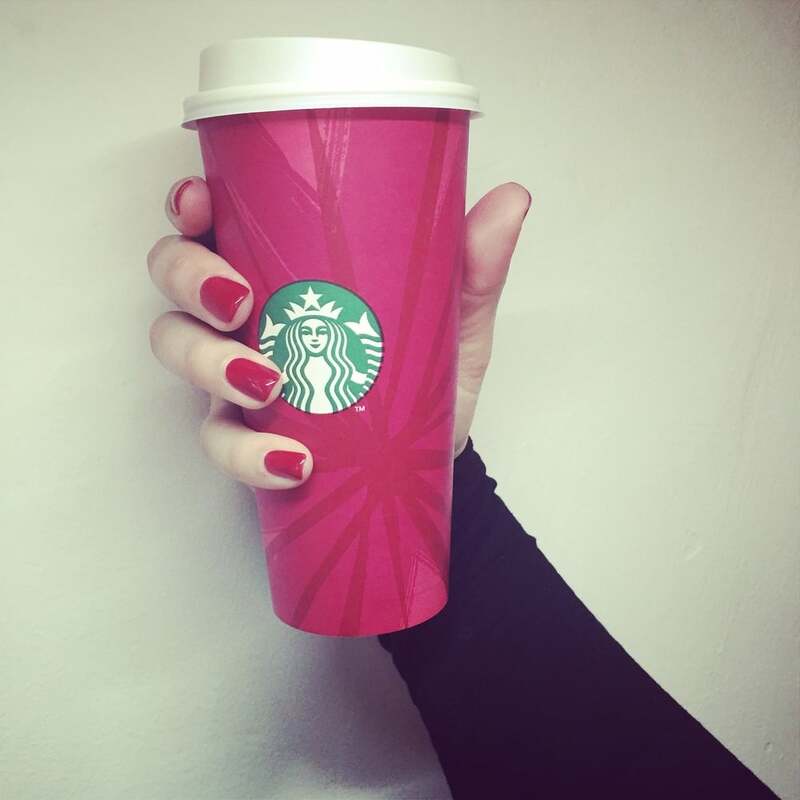 Finally a reason to have Superstar nails all the time! Image/Images Courtesy of Creative Nail Design Inc.
Shellac is a 2 week long polish, it does not damage the natural nail. 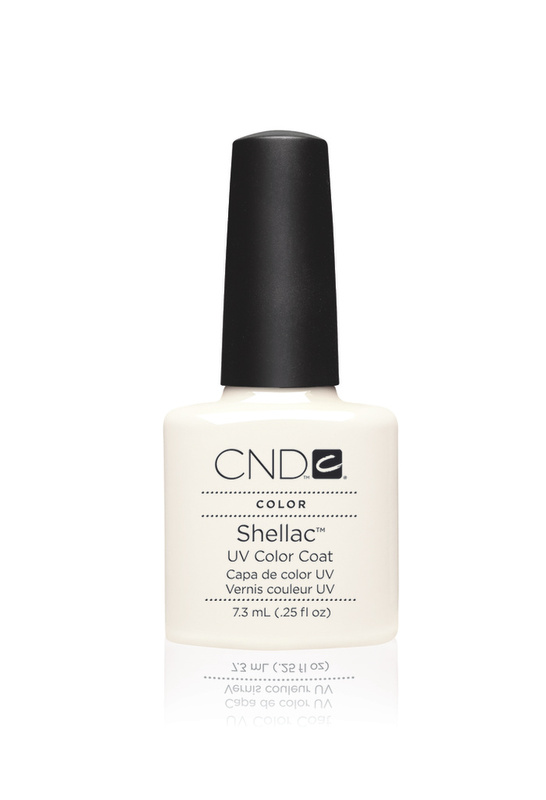 Shellac is not suitable for nail biters or clients wanting extensions. Works best on natural strong nails. Gift vouchers are available for any amount or treatments. If you can't get to the salon to pick it up, we will be happy to mail it to you.